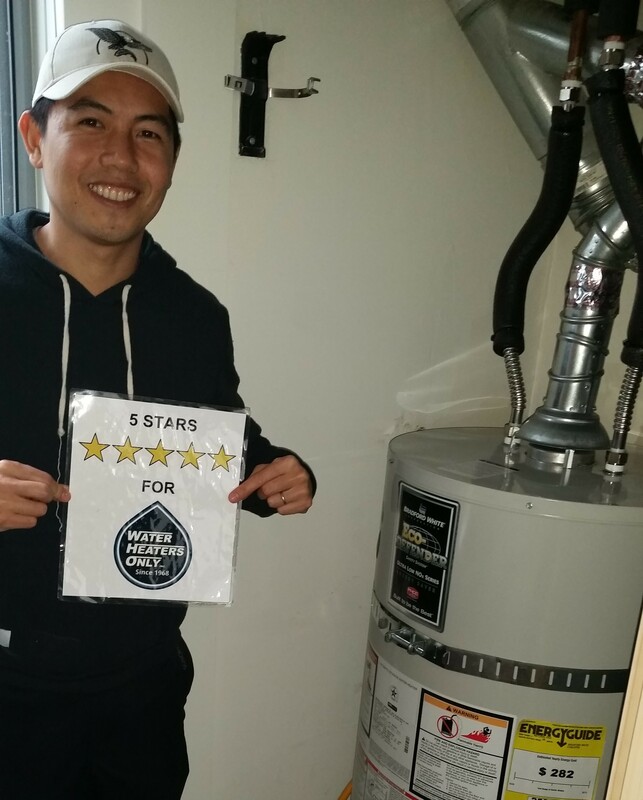 THE SAN FRANCISCO HOUSING CRISIS – Water Heaters Only, Inc.
SF HSFIn this blog post, we are going to discuss a topic that is not new but affects thousands of residents in the Bay Area and, specifically, San Francisco: overpriced housing. At Water Heaters Only, Inc we have noticed first hand how the housing crisis is affecting both our employees and our clients. San Francisco is a great city that we love working in, but it is getting to the point where those with middle-class incomes can’t even afford to live there. And if you count yourself among the many who are earning even less, your choices of where to live in San Francisco are getting slimmer and slimmer. Here’s a fun fact: In 1961, a three-bedroom apartment in San Francisco would cost you roughly $150 per month. Now, a one bedroom apartment goes for around $3,500 per month. That is shocking! Obviously, things were cheaper back in 1961, we just thought it would be fun to show what a glaring difference between rent from then and now. 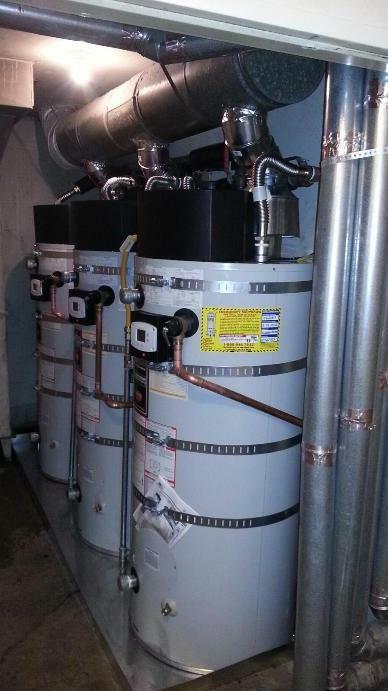 When we started installing water heaters in 1968, a 40 gallon gas water heater installed in San Francisco would run approximately $100 with fittings, today a 40 gallon gas water heater installed in San Francisco costs roughly $1500 with fittings and earthquake strapping. 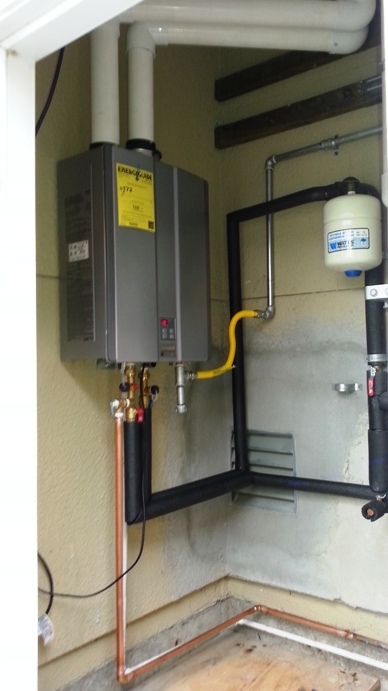 While water heater installation costs have gone up, housing costs have soared! 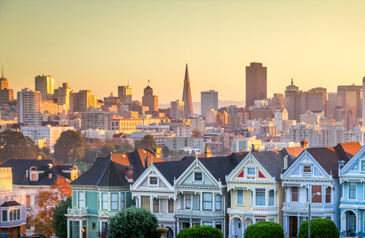 According to the real estate website Trulia, San Francisco currently contains the highest percentage of million-dollar homes in the United States. Got it? We can just bottom-line it for you: It’s expensive to live in San Francisco! The root of the problem can be attributed, essentially, to just one word: gentrification. This is where people with money to spend begin moving into lower-rent areas, thus causing major competition for a limited amount of locations. That’s when prices start going up in a bidding war and those at the bottom can’t hope to compete and get left behind. And in San Francisco, those with the money tend to be from the tech industry that exists in several areas throughout Northern California. “The Techies” have certainly become the face of the gentrification, but the fact is that they are not the only reason that things have gotten so expensive. The other reason (actually, the main reason) for the sky-rocketing rents has to do with the fact that there just aren’t enough homes and apartments available. The great economic rule of supply and demand works well if the supply keeps up with the demand. But if it doesn’t, the market will adjust itself, often to the detriment of those who can’t afford to keep up, which means many can’t afford to live in the same city that they work in. This is where many of our employees find themselves. 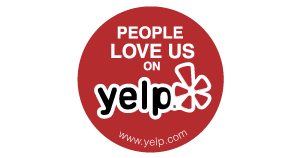 We service all of the Bay Area and we do a lot of work in San Francisco and our employees have to live on the outskirts of the Bay Area. And let’s be clear, we at Water Heaters Only, Inc. believe that hard work should be well-compensated, so it’s not about the level of income. It’s that it is very hard for many Northern Californians to afford rents that can reach $6,000 per month for a three-bedroom apartment. Build more houses! There, the problem is fixed. Okay, it’s not that simple, but that pretty much sums up what needs to be done. Also, these new homes need to be affordable as well. Of course, this is much easier said than done, but there are some recent moves by elected officials that may help pave the way for more affordable housing in San Francisco. Governor Jerry Brown included in his most recent budget a proposal to eliminate some of the many layers of rules and regulations that make it so hard for new development to ever occur within the city limits. The governor has proposed allowing new developments if they meet current zoning rules, thus denying local groups and developers the chance to nix these plans if they don’t like certain aspects such as the height of the new building. However, this leads to legitimate concerns residents have about how much local control they should have. Bottom line: This is a thorny issue with many sides to it, but streamlining new developments may help alleviate at least some of the problem. Another recent move was made by the residents of San Francisco. In this last primary election in June, residents voted 2-to-1 to approve a new law that would require developers of projects that have at least 25 units to make a quarter of them affordable housing. If they don’t want to do that, they will be required to build the same amount of affordable units at another location. Either way, new affordable housing will be built and that will hopefully help out in the future. We’ll see, but , for now, it’s as good a place as any to start fixing a problem that has definitely spun out of control.